Games are traditionally associated with youth, leisure and even some negative connotations for being addictive to many people. "So many times we have heard 'What? Games? No, this is a serious business.' Or 'working is not supposed to be fun.'" Rui Cordeiro, founder and CEO of Portuguese company Fractal Mind, explained to Event Point that there are still many prejudices on this issue, but companies like the one he founded intend to bring them to events, congresses, team-building and other corporate areas. The company "was born in 2015, the result of a desire to bring the transforming power of games to people's lives. After two decades connected to the world of games in some top studios worldwide, I decided to apply my know-how to solving day-to-day problems," he said. Gamification (use of game characteristics in real-world situations) helps, according to the entrepreneur, to get people's attention at a time when there is so much competition at every level. "What is the only thing that still manages to secure hours of attention from people of all ages? Games. Physical, digital, we could all devote a few minutes to Candy Crush, right? " And he commented on the interest this market is rising that often goes unnoticed. "We have the example of NBA Finals, which this year hit record numbers, with 31 million spectators watching through various media. Something perfectly natural given the media dimension of this sport. Comparatively, in the late 2015 League of Legends (an online video game), it had 36 million people watching online and over 50,000 in an arena in Berlin," Rui Cordeiro explained. Fractal Mind's CEO also mentioned that the gaming experience can help solving day-to-day problems and improving the experience in less-explored event stages. "It is well known that much of participant engagement in an event occurs only during the event itself. Little happens from the build-up to the beginning and practically nothing happens post-event. There is a window of opportunity here that could be used and it is not", believes Rui Cordeiro. And he leaves a challenge to those who still do not know the potential of gamification. "Imagine that the event suddenly seems tailor made for us, meeting our needs, maximising the experience that most interests us, and that we have specific challenges to complete as a team? Or that we complete a 'quiz' at the end of a lecture where everyone participates and can win a prize? Or that we create a narrative associated with the event that starts a few days before and ends only several days after the event?" Team building initiatives can also win with this strategy. 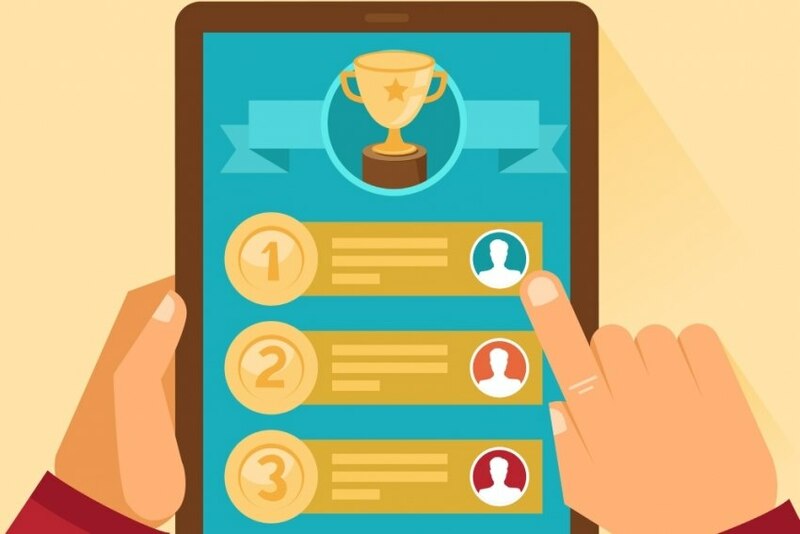 "One of the main arguments for the application of well-designed gamification strategies is their ability, rather than extrinsic motivation as rewards or pressure, to be able to intrinsically motivate players," said Rui Cordeiro. Cordeiro also stressed that the company does not produce games, but “day-to-day solutions that, without adding weight to people's routines, rather on the contrary encourage them to engage in behaviours directly linked to their goals or those of the organisation. For this we use game mechanicsl, dynamics and psychology, in an integrated way in their tasks and tools," he added. Internationally, gamification is already a reality, in more mature markets than the Portuguese. "In the US and Asia it has grown very fast, with very high acceptance. In Europe, Holland and Spain have very strong markets in the area," Rui Cordeiro concluded.